Girls with Curls... I know what you might be thinking 'Do you even have curly hair?' Well, yes I do, but you're right to question it because it's usually hiding. When left to its own devices, my hair does dry to be pretty curly, but my hair type is the type that needs a good brushing to not look crazy, but that brushing tends to kill the curls and leaves me with an overall wavy look. 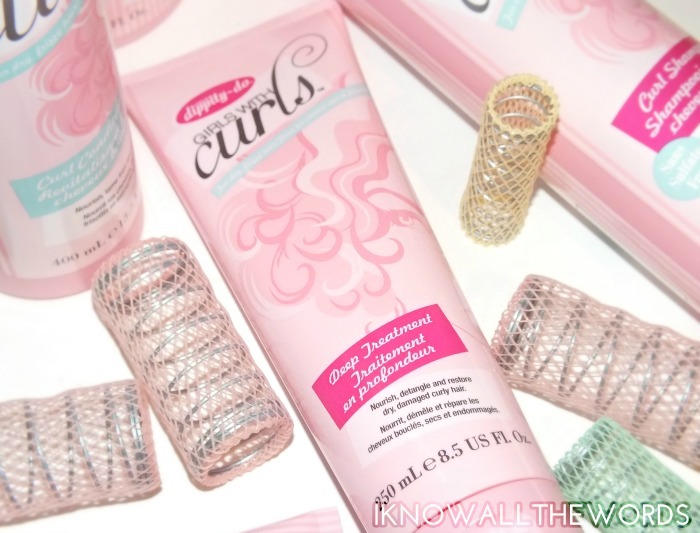 While I appreciate having some natural wave and bounce to my hair, there are times I wish I knew how to keep my curls a little more intact so I totally took the opportunity to try the Dippity-Do Girls with Curls range that is specifically formulated for wavy to curly haired ladies. 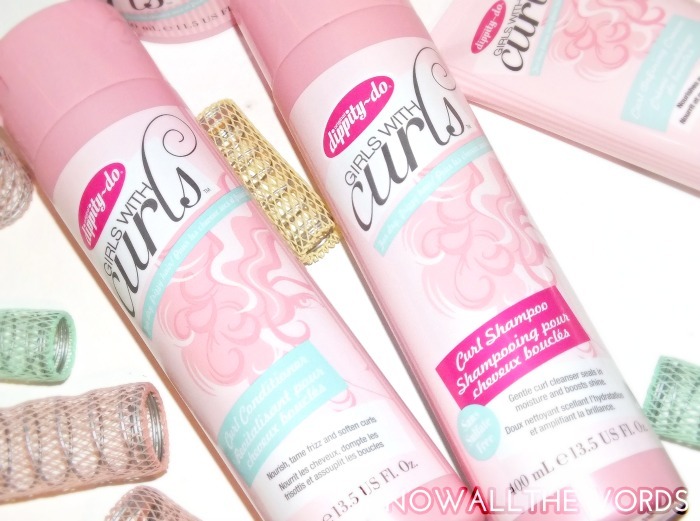 Of course we need to start from the start with Dippity-Do Girls with Curls Curl Shampoo & Conditioner. First, the smell... Everything in the range has a fresh and crisp green apple scent. It's nothing artificial or candy-like, but smells so good. As for the shampoo, it's formulated with coconut oil and shea butter to enrich curls keeping them moisturized and preventing breakage, and is colour safe, sulfate and paraben free. I find some sulfate free shampoos require you to use a lot more product to distribute it through hair, but this was easy to massage in as it did have a low lather. The conditioner contains wheat proteins to fortify the hair along with shine enhancing ingredients to leave it supple and smooth. It's also colour safe and paraben free (all of the products in the range are) and rinses out cleanly and easily. 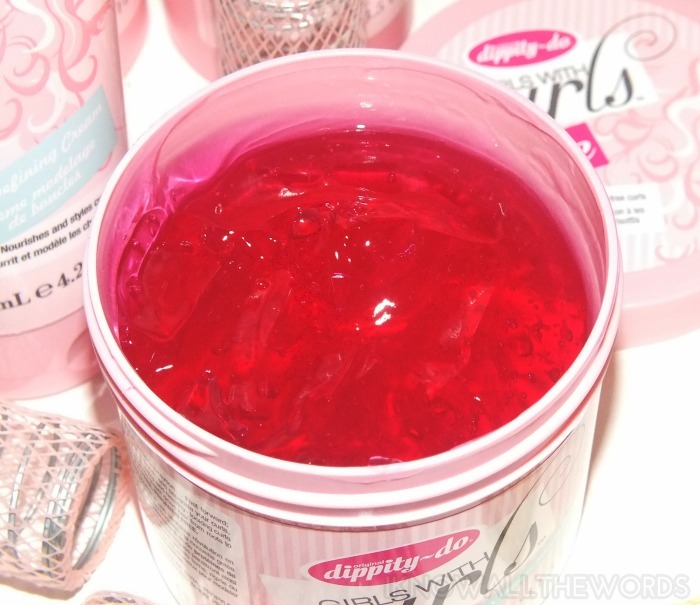 While the conditioner is good, the Dippity-Do Girls with Curls Deep Conditioning Treatment is even better. I find it tricky to know which curl products will work for my hair, as it can easily be weighed down, but still tends to be dry. Finding something that will hydrate enough without being too heavy is easier said then done, but this light textured treatment gives my hair all the hydration it needs, leaves it smoother and shinier and more manageable. It's formulated with shea butter and coconut oil along with a blend of avocado, jojoba and borage oils to help nourish and repair hair from within and like the conditioner is easy to rinse out of hair because nobody needs to spend all day rinsing. 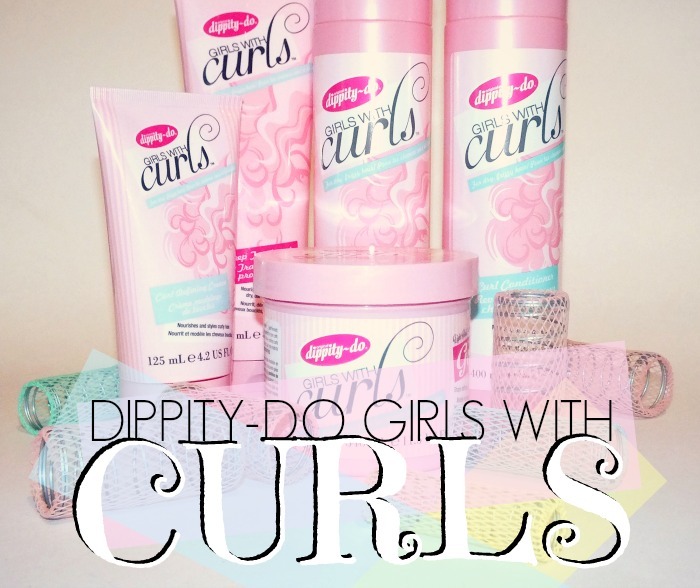 When it comes to styling, Dippity-Do offers up Girls with Curls Leave-In Curl Defining Cream and Curl Shaping Gelée. 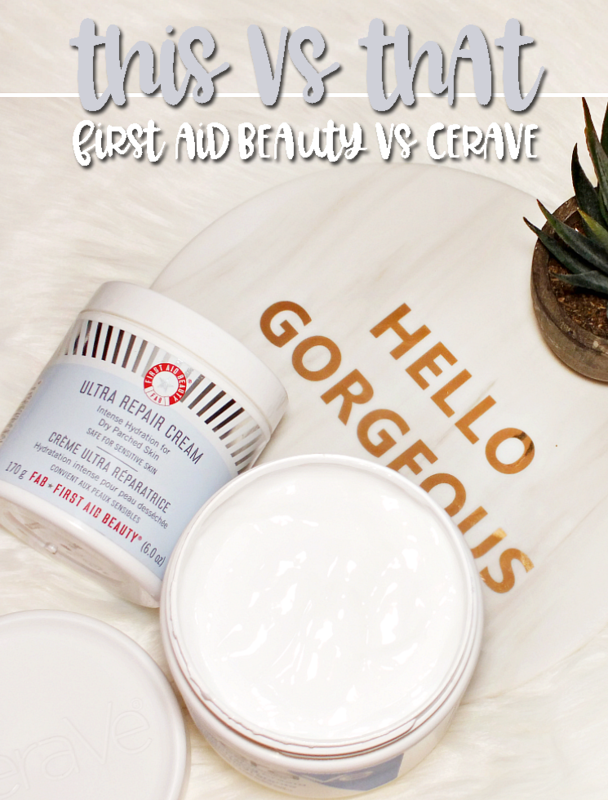 The Leave-In Curl Defining Creme is almost like a BB cream for hair as it's a multi-purpsose product that works to protect against humidity, control frizz, nourish and hydrate, reduce breakage and acts as a UV filter to protect hairs' vibrancy all while maintaining curl and being lightweight. I happen to love that this can be used not only on wet hair, but also on dry hair. I like to use it on second day hair, as it smooths everything out while also giving some life back into my curls/waves. The star of this range, for me, is the Curl Shaping Gelée. 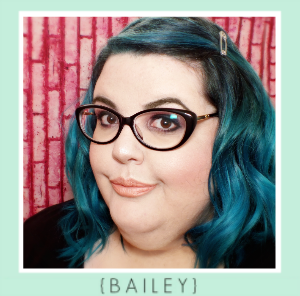 Not only does it giggle and wiggle like actual jello, it does amazing things for my easy to obliterate curls. I use a small palm-full of this through my whole head of wet hair and leave it to air-dry.When my hair is dry, I have a full on head of loose ringlets. I still need to brush them out, as this does dry with a little bit of crunch in some areas, but it disappears when brushed. My curls stay intact(!) and are smooth, glossy and frizz free. 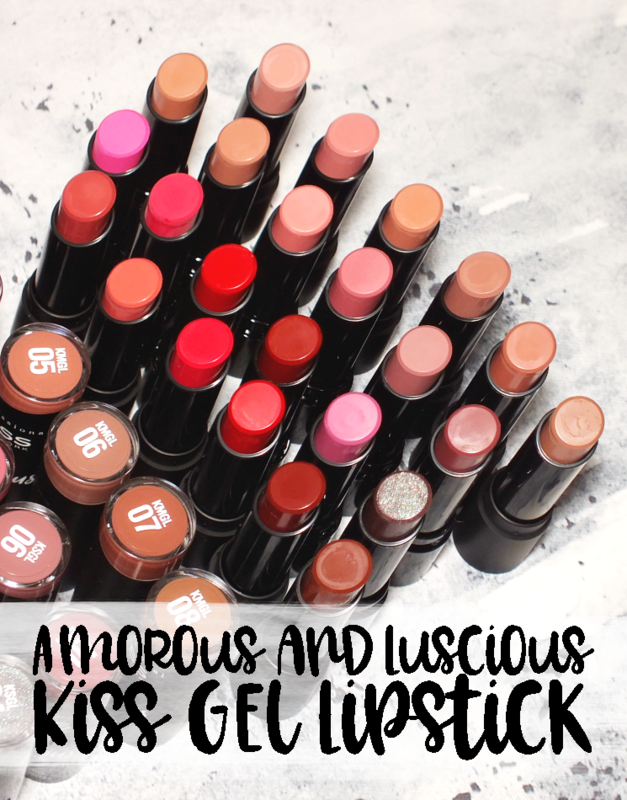 Needless to say I am majorly in love with this product! 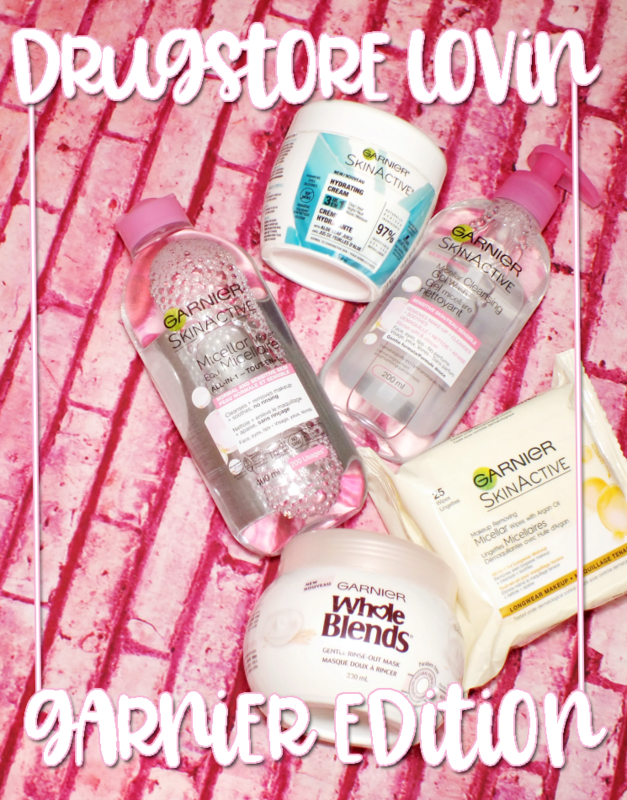 Overall, this is a great range of products if you have wavy hair want want to add more definition to your curls or have curly hair that needs a little more hydration and control. Plus, at $6.99 per item, you can try everything without breaking the bank. Can't beat that. Oh, and the scent.. It's so good it's worth mentioning twice. Summer is the perfect time to give your hair a break from heat styling and what is more relaxed and seasonally appropriate than beachy waves and laid back curls? Exactly! 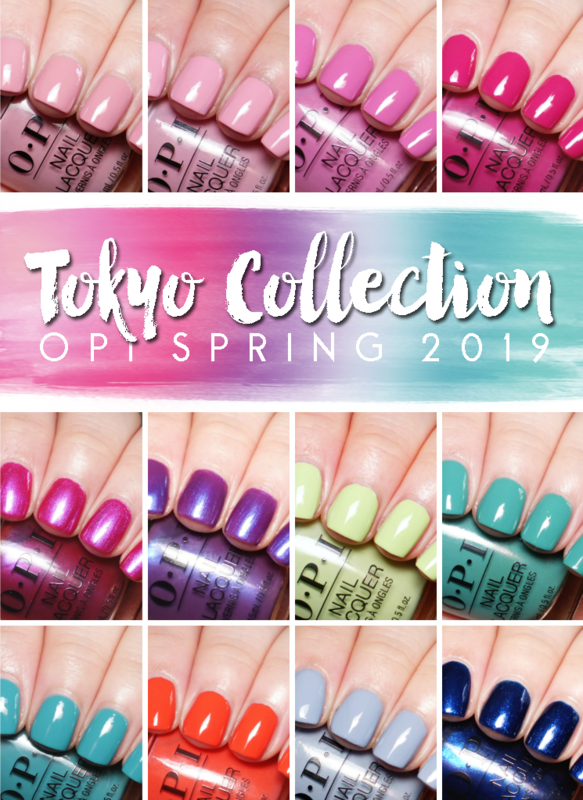 Dippity-Do wants you to be able to have the best curls possible and has provided the whole Girls with Curls range for me to giveaway to one lucky reader. 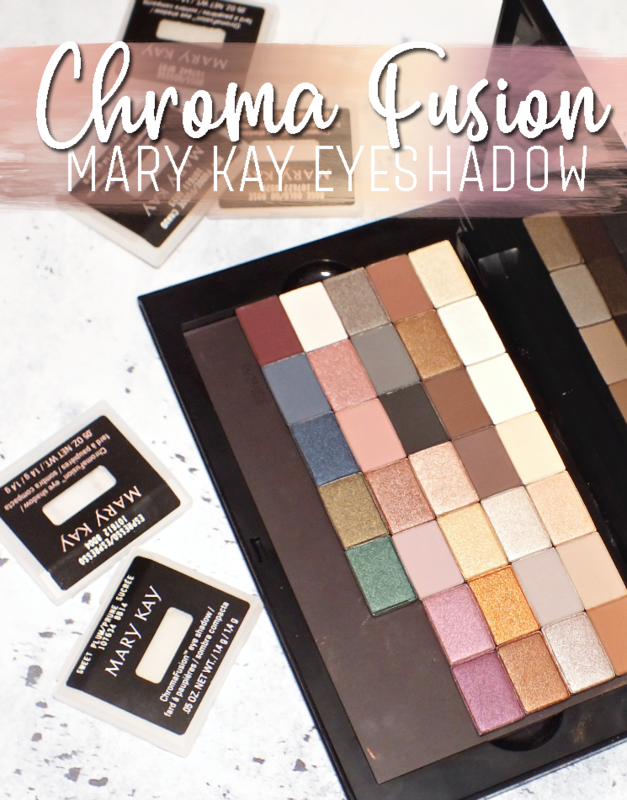 To enter, simply be a follower and fill in the giveaway widget below and leave me a comment telling me what your favourite Summer hairstyle or styling product is. 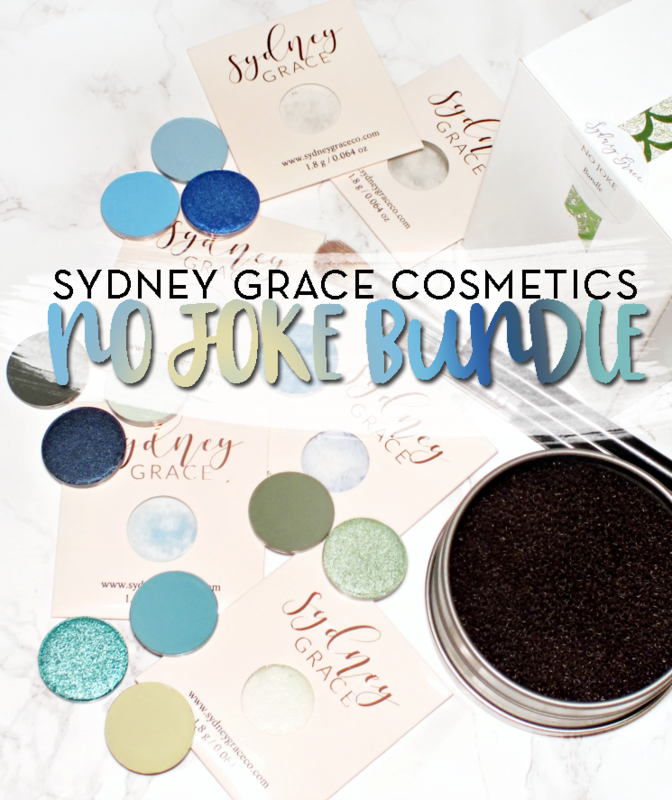 Giveaway is open to Canadian reisdents only and will be open until Friday, June 27th 2014. There's also the chance to win a Girls with Curls Survior Kit by submitting a photo you yourself to @dippitydogel showcasing why you could use their Girls with Curls products. Don't forget the hashtag #DippitydoGirlswithCurls and tag me @all_the_words so I can see it too!